With us, it’s personal. We’re committed to keeping you and the family health. 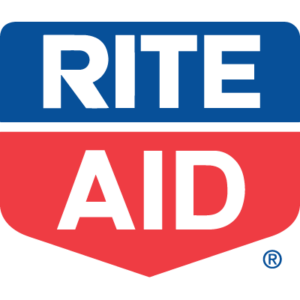 At Rite Aid, we strive to deliver the products and services that you, our valued customer, need to lead a healthier, happier life.